Lt Thomas was born July 11, 1918 in Prattville, Al. He married Margaret Lee of Gadsden, Al, the daughter of a long time Alabama State Senator. Lt Thomas was about 5 feet 8 inches tall, slender with blond hair, He was known for his clever and outgoing personality. 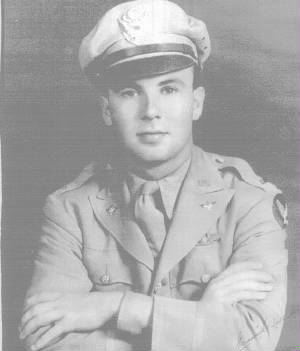 He left his pre-medicine classes at the University of Alabama in July 1941 for officer training in the Army Air Corps. His only child, Eugene Marvin Thomas III, was born on June 15, 1945 about 3 weeks after Lt Thomas was killed. Lt Glacken was born on March 2, 1920 in Cambridge, Ma. A tall, handsome six-foot-three giant, he became park supervisor working with the neighborhood kids to help pay his college tuition. He went to Holy Cross where he was a math major, a football great and a good bridge player, graduating in 1941. 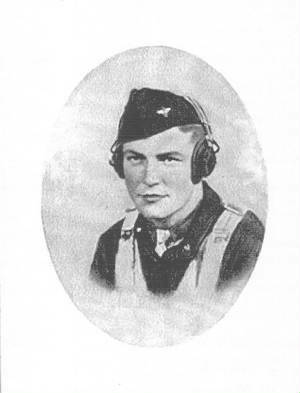 He answered the Army Air Corps call for pilots in 1942. Lt Glacken's plane was shot down on his wife's birthday, May 24th 1945. They had two daughters, Barbara and Cynthia. Lt Bassett was born on May 6, 1922 in Buffalo, NY. With his father and uncle being Enginneering graduates at Cornell University, Lt Bassett was following in their footsteps. He joined the Army Air Corps in February 1943. He was 5 feet-10 inches and a very patriotic man. He was sociable, fun-loving and very handsome, some say "a real ladies man." Lt Bassett was destined to become the CEO of the Buffalo Meter Company, a thriving business his grandfather had founded. The death of Lt Bassett was a life-altering event for the Bassett Family from which they never recovered. "Things would have been so different if Norman had lived," was sadly spoken by a family member. 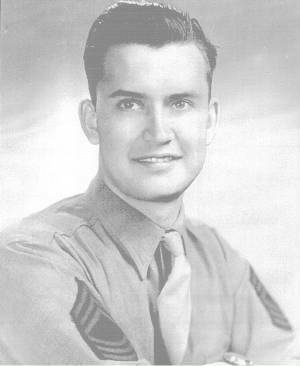 M/Sgt Armstrong joined the Army Air Corps April 18, 1939 at Kelly Field and spent varying amounts of time at Brooks Field and Lubbock Airfield. It was at Bryan Army Air Field that he was reclassified from a Photo Lab Technician to an Aviation Cadet. When the Government discontinued that program he went to Lowry for Gunner Training. At only 23 years old, he was considered to be one of the youngest Master Sergeants in the Army Air Corps. M/Sgt Armstrong and his wife had two children, a daughter and a son. 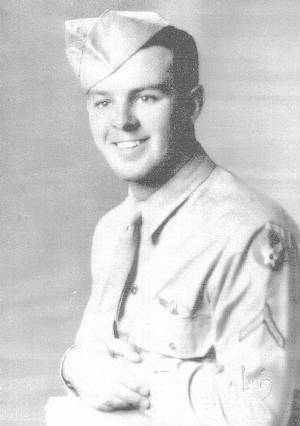 Sgt Bradford was born September 8, 1913 in Albany, Texas. Sam worked with his father on the farm until 1940 when he joined the Army Air Corps. His friends will long remember his ready smile and sincere Christian life. Sam could have been an instructor close to his home but turned down this assignment for war duty. He felt very strongly that war duty was something he had to do. Sam's brother, Calvin, works the farm now. Sgt Demers was born on February 22, 1924 in Lynn, Ma. He was five-feet-seven, brown hair and blue eyes. George was an honor roll student and lettered in football and track. He loved to sing, played the guitar and the piano. George was the only child and was exempt from military service but he begged his parents to sign for him. 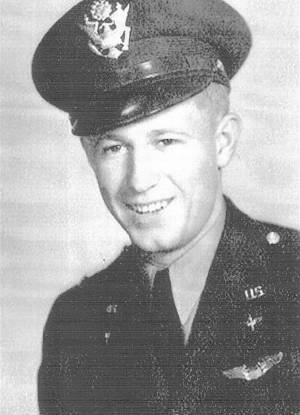 George enlisted in the Army Air Corps on August 9, 1943. He entered the Army Specialized Training Program at Davidson College. When the training program was cancelled by the Government George went to Gunnery Training. His mother died from the only thing the doctors could diagnose ....a broken heart. George Demers was my stepbrother! Click on the Silver Star for a photo of "Pluto!" 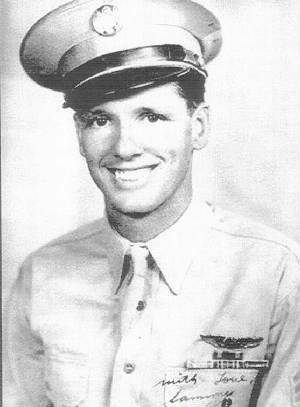 Lt. Thomas was awarded the Silver Star for "bravery in action" while copiloting a B-24, "Pluto", with the 98th Bomb Group in North Africa. Standing with Lt Phillips are Ted Arnold & his sister, Cathy. They are stepchildren of Lt. Phillips. Lt Phillips was born on December 26, 1924. He graduated from Antioch Township High School, which is located in Antioch, Illinois a far north suburb of Chicago. He lettered in golf and football. Bob was six feet-one and weighed 183 pounds. 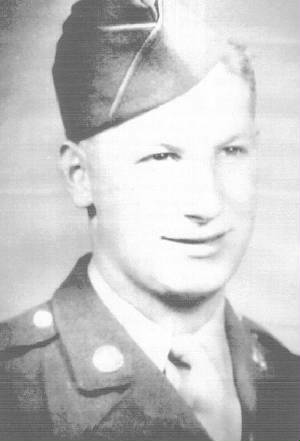 On May 10, 1943 and 18 years old he was inducted into the Army Air Corps. He was selected for training as a Bombardier. 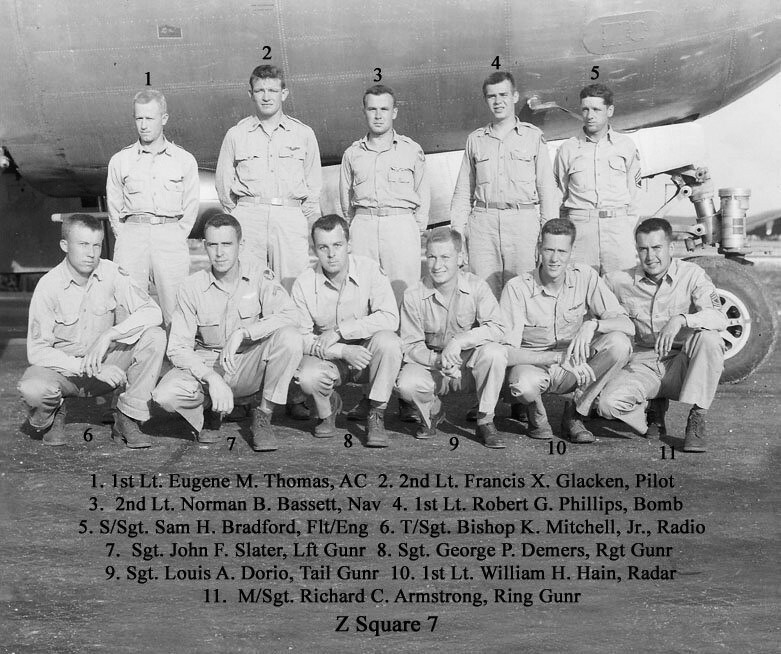 Lt Phillips suffered severely from PTSD after surviving the Japanese POW camps and being the only survivor of his B-29 crew. 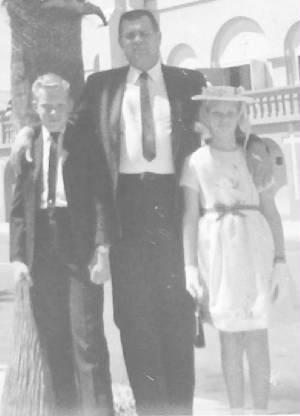 His family lived for many years in the Antioch, Illinois area before moving to various parts of Arizona. Lt Phillips died in Tempe, Az on March 6, 1970. He was 45 years old. 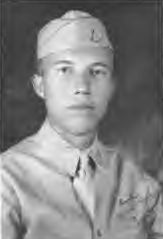 Sgt Mitchell grew up in Lubbock, Texas graduating from Lubbock High School in 1937. He enlisted in the Army Air Corps in 1940. His older brother joined the Navy about the same time as Sgt Mitchell began his military career in the Caribbean. He was stationed at Alamagorda, New Mexico and Nebraska before shipping to Saipan. His closest family now are two nieces who still live in Texas. Sgt Dorio was born on April 19, 1922 in White Plains, NY. He was the fourth of nine children born to parents who were immigrants from Italy. 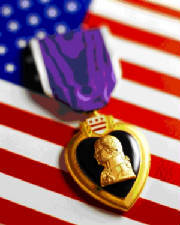 Two of his brothers, James and Michael, served in the US Navy, one brother, Anthony, in the US Army, and the youngest brother, Alfonso, being too young to enlist, served in the Civil Air Patrol. His mother, a widow, with young children to raise, struggled to keep the family going. Lt Hain was born about 1919 in Edgewood, Allegheny County, Pennsylvania which is near Pittsburgh. He enlisted in Army Air Corps on January 19, 1943 in Pittsburgh, Pa. which may have been after graduating from college. His sister, Isabel, was employed by The National Tube Company for many years. This company was a subsidiary of U.S. Steel in Pittsburgh. A person with this company, who knew Isabel Hain, believed the family may have moved to the Cleveland, Ohio area. Sgt Slater was born in 1920 in Michigan. Records indicate his residence was Hinds County, Mississippi which is in the Jackson, Ms area when he enlisted In the Army Air Corps on November 6, 1942. His first station was Camp Shelby, Ms. Records also indicate Next of Kin addresses for his mother, Belie in St. Louis, Mo and wife, Norma J., in Shawnee, Ok.
Research is being conducted to locate the families of Lt. William Hain and Sgt John Slater. If you can help with this research please email flgrube1@aol.com. .